We have strong foothold as a preeminent Manufacturer, Exporter & Supplier of Amaira Silky Hair Removal Cream in nationwide as well as global market. We are engaged in bringing Amaira Silky Hair Removal Cream in two varieties that are Amaira Silky Lemon Hair Removal Cream and Amaira Silky Rose Hair Removal Cream. These creams are formulated and packed under the vigilance of professionals to retain their quality and purity. 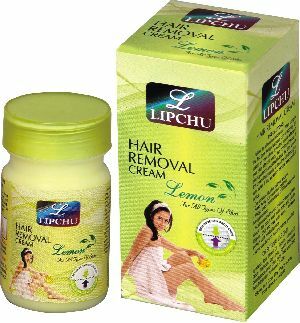 We are engaged in offering Amaira Silky Lemon Hair Removal Cream. The Hair Removal Cream offered by us is dermatologically approved by experts. One can obtain the cream at nominal rates. Our company is involved in making available Amaira Silky Rose Hair Removal Cream. 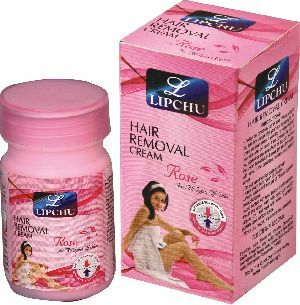 The Hair Removal Cream offered by us is very gentle and mild on the skin. Buyers can obtain it at competitive rates.